Love, true love. Weddings and couples and wedding garb. Dating, marriage, love forever. 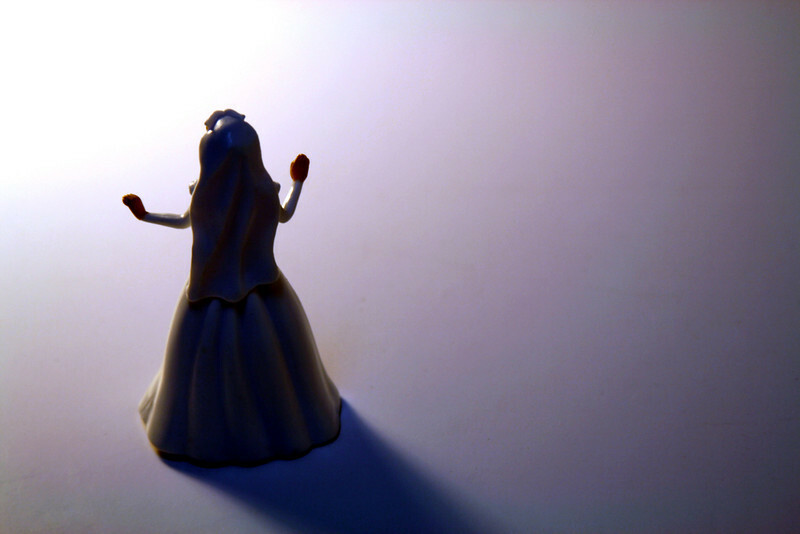 Bridezilla stares into the light.